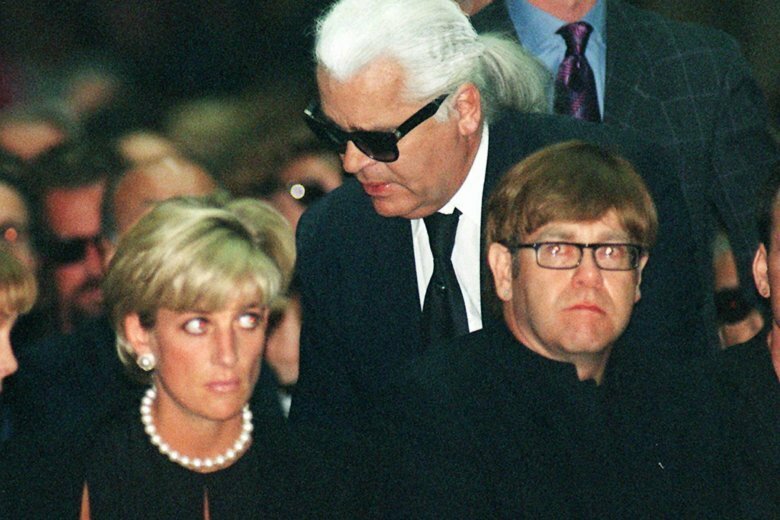 Some reaction to the death of fashion designer Karl Lagerfeld. “His humor, wit, love and passion for fashion will live on forever. Thank you for the inspiration that you gave to this world and for all of the hearts that you touched in the process.” — Bella Hadid, via Instagram. “We lost a true legend!!!! You were such an inspiration to the world! You shot my first fashion shoot and I was so nervous to work with such an icon! The world is so much chicer because you existed! I am beyond honored to have met you and had the opportunity to work with you. You are so loved and will be so missed.” — Kim Kardashian, via Instagram. “Rest In Peace, Karl Lagerfeld. You truly were an inspiration.” — Neil Patrick Harris, via Twitter. “What a talent. What an appetite for life. Wonderful and lethal company. Never a dull moment.” — Elton John, via Instagram. “Karl your genius touched the lives of so many, especially Gianni and I. We will never forget your incredible talent and endless inspiration. We were always learning from you.” — Donatella Versace, via Instagram. “He hated tattoos, sweatpants, meetings & sandals. This alone earns him ‘Legend’ status.” — Piers Morgan, via Twitter. “My heart is broken. Thank you for everything.” — Lindsay Lohan, via Instagram. “There will always be a place in my heart for you, my dear Karl. I will never forget your kindness, your generosity and how much we have laughed together. I will truly treasure those moments forever. You have inspired us in so many ways! Thank you, maestro.” — Penelope Cruz, via Instagram. “Karl, you graced this industry with so much genius and talent that will live on forever. Thank you for the incredible legacy you leave behind.” — Hailey Bieber, via Instagram. “The end of an era! RIP Karl Lagerfeld.” — Iman, via Twitter.